A really nice pale rose. Fruity bouquet of red fruits like blackcurrant. This very round rosé has a nice deep structure and the lively final taste gives a very well-constituted cuvée. 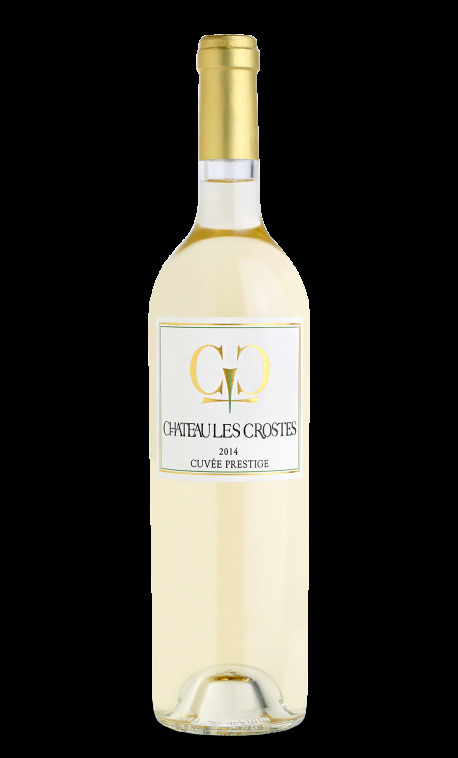 Perfect to be served with s a noisette of lamb roasted in the garlic or a Sauté of lobster.